The Turkish people who migrated to Germany after World War II brought with them a fresh and nutritious cuisine. Many of the new arrivals moved to a neighborhood in West Berlin, a diverse and dynamic district next to the Berlin Wall. One entrepreneurial "Gastarbeiter” recognized an opportunity and invented the döner, a quick, hearty and inexpensive meal to meet the tastes and desires of a growing population. First sold at the gates of Kotti, the main subway hub, this new creation quickly became immensely popular in Germany and throughout Europe. Last year, the döner generated $4.5 Billion in annual sales and created over 200,000 new jobs. In Germany alone, over 720 million döner kebabs were served. Kotti Berliner Döner’s founder, Erkan Emre, has been eating döner since his childhood in Berlin. But when he moved to New York City, he noticed there was nowhere to feed his craving for Berliner Döner Kebab. 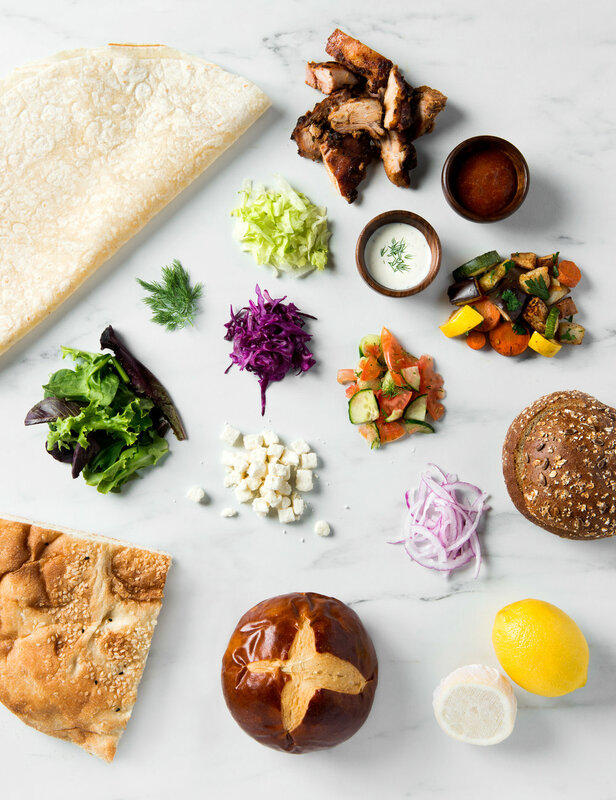 The only solution was to bring döner to New York City himself, so he partnered with his Co-Founder, food industry expert Michael Stark, to turn his vision into reality. Kotti was then chosen from hundreds of applicants to participate in Smorgasburg, Brooklyn’s premiere outdoor food festival. 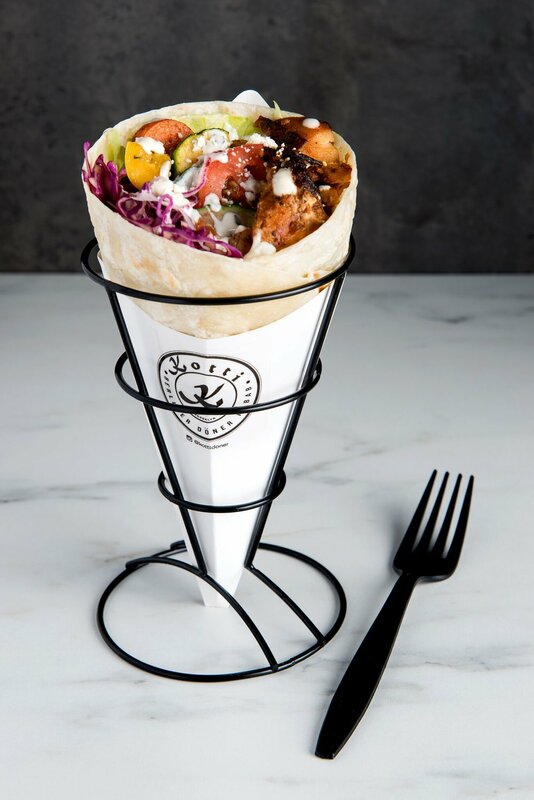 Kotti caters to a growing health-conscious consumer base seeking healthy, sustainable, and satisfying food that's good for them and the planet. Using antibiotic-free meats, local produce, and a rainbow of nutritious vegetables, Kotti is for the discerning customer who wants to make responsible choices about food without sacrificing taste. After a summer stint at Smorgasburg, the Kotti team decided it was time to share the love at permanent location. 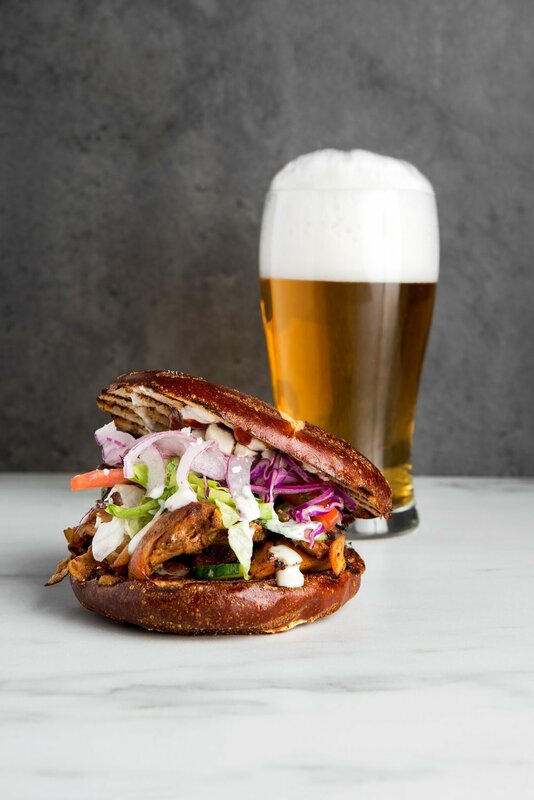 They are proud to introduce this this delicious new street food at Industry City in Brooklyn's Sunset Park neighborhood and at Brooklyn's largest and most eclectic food hall, Dekalb Market Hall in Downtown Brooklyn, a stone's throw away from Manhattan Bridge. And this holiday season 2018 we are joining New York City's most beloved winter market the wonderland at Bryant Park. Come say hi and have a taste of Berlin right here in New York!